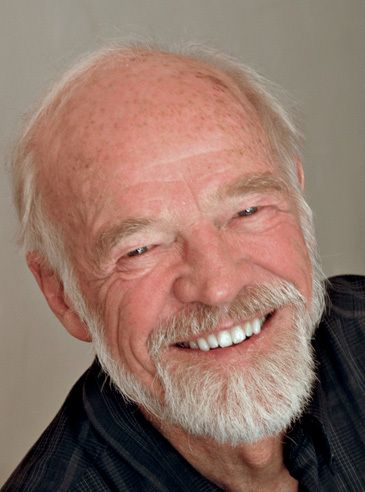 Beloved pastor and poet Eugene Peterson, 85, passed away Monday morning, October 22, a week after entering hospice care for complications related to heart failure and dementia. 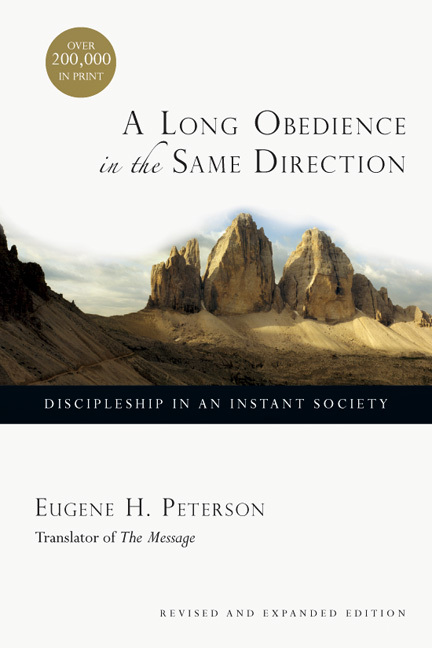 Peterson (1932–2018) wrote more than thirty books, including his widely acclaimed paraphrase of the Bible The Message: The Bible in Contemporary Language and bestselling spiritual formation classic A Long Obedience in the Same Direction. Peterson was born in East Stanwood, Washington, and grew up in Kalispell, Montana. He was founding pastor of Christ Our King Presbyterian Church in Bel Air, Maryland, where he served for twenty-nine years before retiring in 1991. With degrees from Seattle Pacific, New York Theological Seminary, and Johns Hopkins University, he served as professor of spiritual theology at Regent College in Vancouver, British Columbia, until retiring in 2006. Peterson’s The Message paraphrase and writings on spirituality inspired evangelical leaders and Christians around the world. His popularity even reached U2 front man Bono, and they formed a friendship around their common interest in the Psalms. Peterson published several books with IVP including Run with the Horses, Earth & Altar and Traveling Light. His first book, published with IVP in 1980, was A Long Obedience in the Same Direction. He further explains that seventeen publishers initially rejected the book, saying there was no “niche” for it. IVP’s risk in picking it up gave him confidence to continue in his work and his writing. The family statement on Monday said Peterson remained joyful and smiling in his final days. “It feels fitting that his death came on a Monday, the day of the week he always honored as a Sabbath during his years as a pastor. After a lifetime of faithful service to the church — running the race with gusto — it is reassuring to know that Eugene has now entered into the fullness of the Kingdom of God and has been embraced by eternal Sabbath,” according to the statement. To see IVP's tribute to Peterson, please visit www.ivpress.com/eugene-h-peterson.